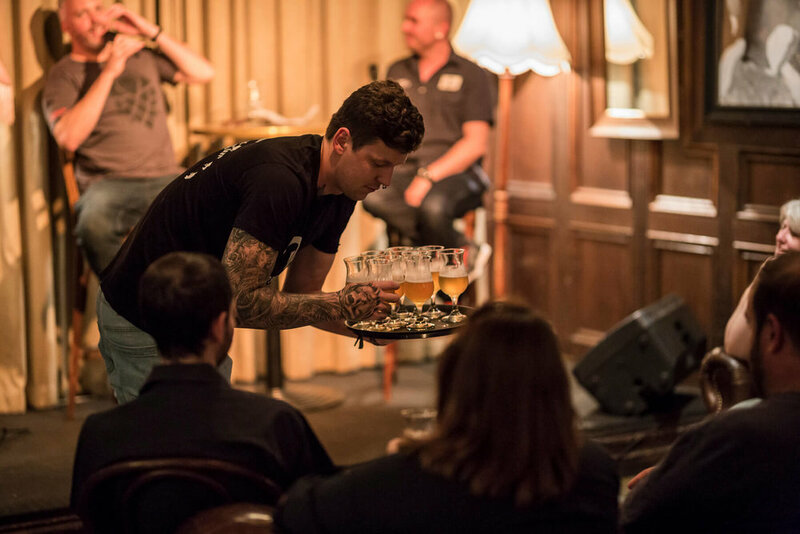 Join us on the third Tuesday of the month for Australia’s most popular and fun beer appreciation night with guests, trivia, food & more. Tickets are just $45 for beers, dinner and a great night! An ELWD Ale Stars shirt, personalised with your name on it. A 400ml Ale Star mug – you get 30% extra beer FREE whenever you order any tap beer! 1 x Season Pass to the GABS Beer, Cider & Food Fest in Melbourne. To be sent an application form, email us. 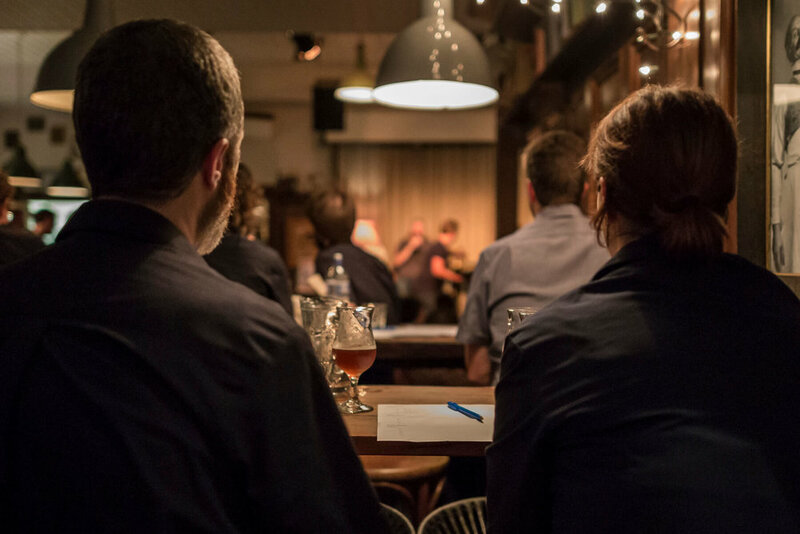 View our facebook for information about our next Ale Stars session! Existing members, log in here.